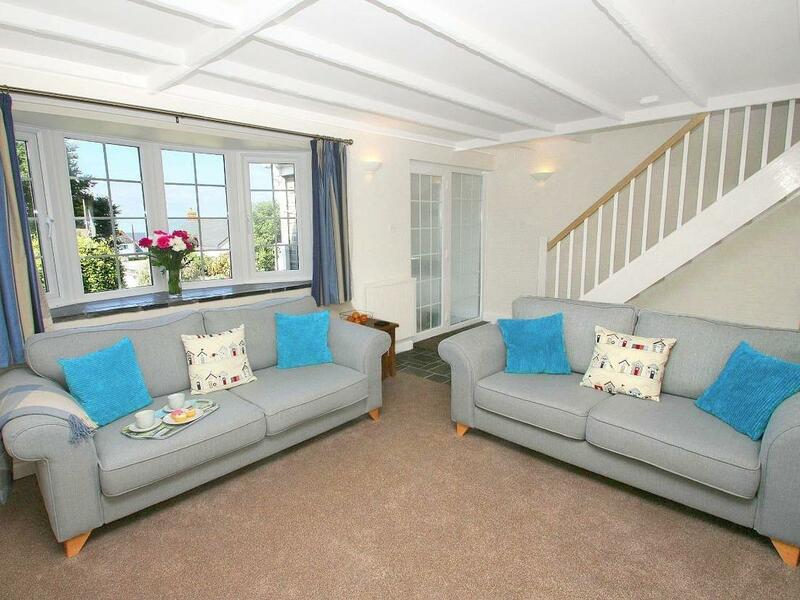 A pet friendly holiday home in Watergate Bay, sleeps up to 4 individuals with 2 bedrooms. 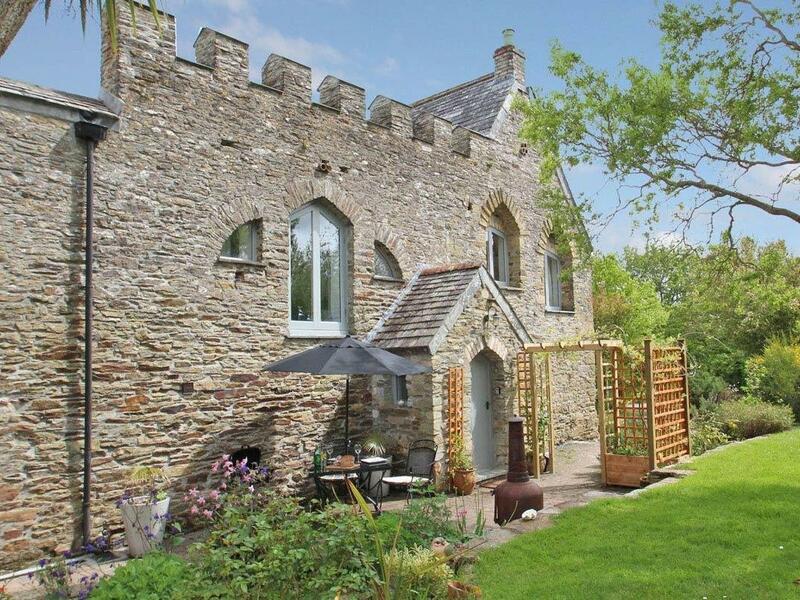 Superb for a family and dog holiday, also provides broadband and read photos and details here. Bayview is a holiday let on the coast in Watergate Bay, great for a beach holiday. 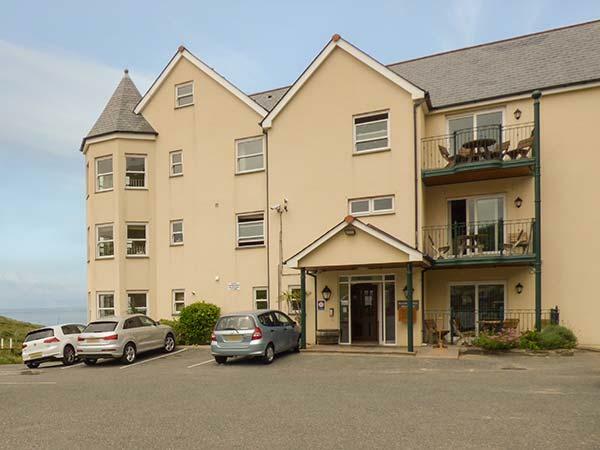 Bayview accommodates up to 6 and has 3 bedrooms and is superb for a fun family holiday close to the the sea, Bayview also accepts pets. A dog friendly home in Watergate Bay, Waves 17 welcomes up to 6 people. Great for a dog walking holiday, read photos and information here. 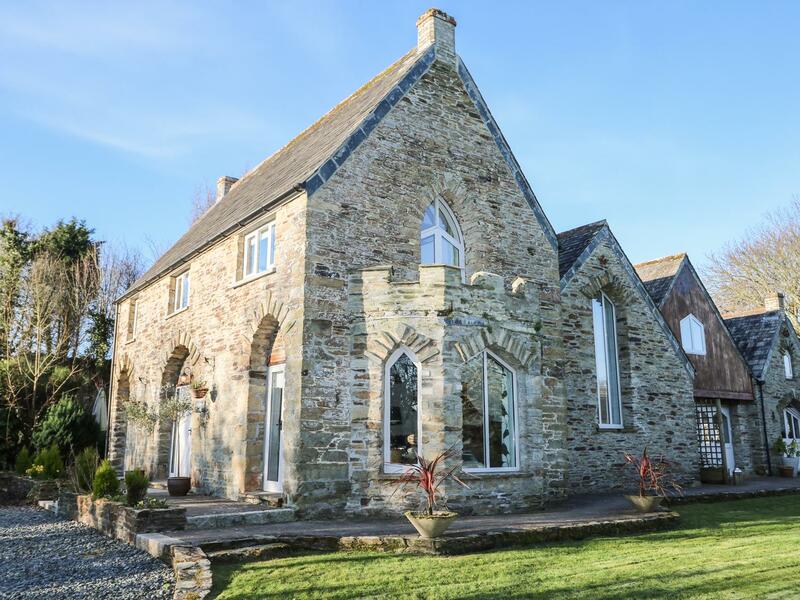 Waves 21 is positioned in Watergate Bay and is a self catering property that does not take pets, Waves 21 in Cornwall inc Scilly accommodates up to 4 guests. Beachcombers 4 is set in Watergate Bay and is a self catering holiday home that does not allow pets, Beachcombers 4 in Cornwall inc Scilly sleeps up to 6 guests. 34 Waves is situated in Watergate Bay and is a self catering cottage in Cornwall inc Scilly that sleeps up to 4 people and does not allow pets, view interesting information here. 18 Waves is positioned in Watergate Bay and is a holiday cottage that does not take pets, 18 Waves in Cornwall inc Scilly welcomes 6 individuals. Features for 25 Waves that does not allow dogs, a self catering holiday home that is located in Watergate Bay in Cornwall inc Scilly that takes 6. 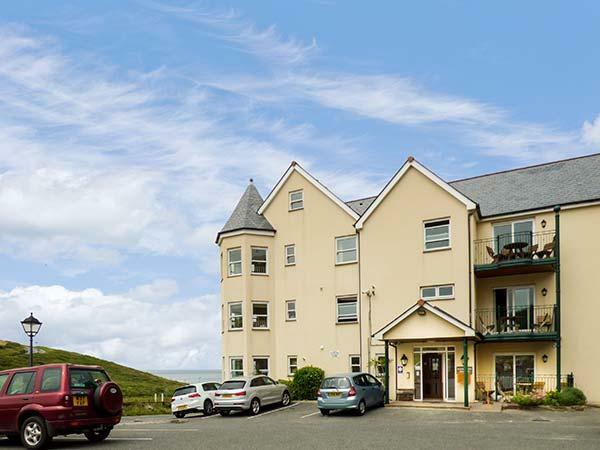 Accommodating 4 persons in Watergate Bay, 30 Waves is situated in Cornwall inc Scilly and this property does not accept pets.